Yokohama Tyres 19545×16 have proved to be a good seller to the younger tyre market and that’s where we missed out in the past. thing that we found hard to sell here in Halifax, at the time we did not know that this particular product was one of the first things to be sold on the internet and the market for wheel units were bought by the younger drivers online from a company in Macclesfield selling cheap Yokohama Tyres 19545×16 and wheels online. 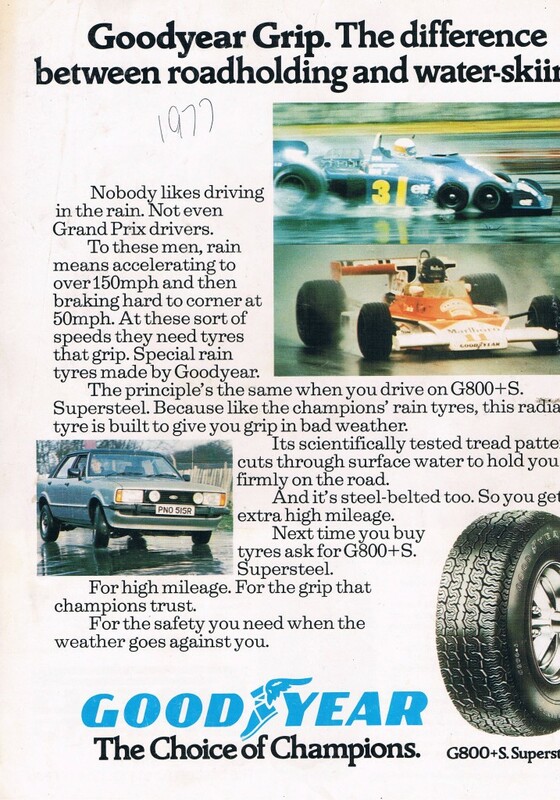 We then fell out with Yokohama tyres and concentrated on other tyre companies. This was before we joined Point-S. Point-S are an independent tyre dealer group here in the UK. And gave us the chance to buy directly from the tyre manufacturers for the first time in a few years. And we started to deal with them for a second term. This time we were aware of the internet and could price up our tyres competitively. With special price structures we were able to sell this excellent product at very competitive prices and we are now able to offer our customers a good deal for an excellent product. Yokohama Tyres 19545×16 have proved to be a good seller to the younger tyre market and that’s where we missed out in the past. This driver of this White Citroen DS3 specifically asked for Yokohama Tyres 19545×16 for his car and were definitely the tyre choice for the younger driver. I would also like to take this chance to thank Yokohama for the very professional manner that they showed when fitting my tyre depot with brand new signage and display materials. Hi I would like to introduce myself. I have worked in the Garage and tyre and Lucas Car Battery business now for 40 years. Consequently, I then worked for a couple of national tyre companies before starting my first business. Owning a company here in the UK called Pellon Tyre and Auto-centre, and I am a keen blogger about anything to do with cars and their related products that will help my business.